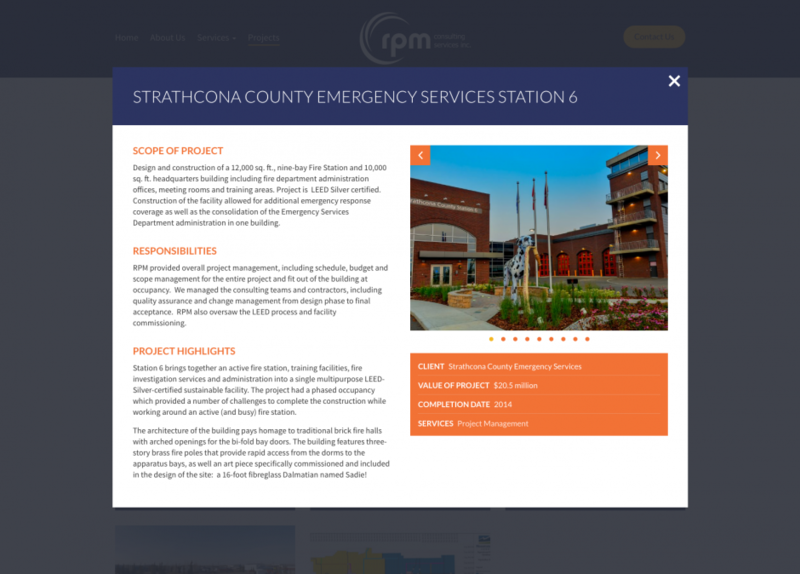 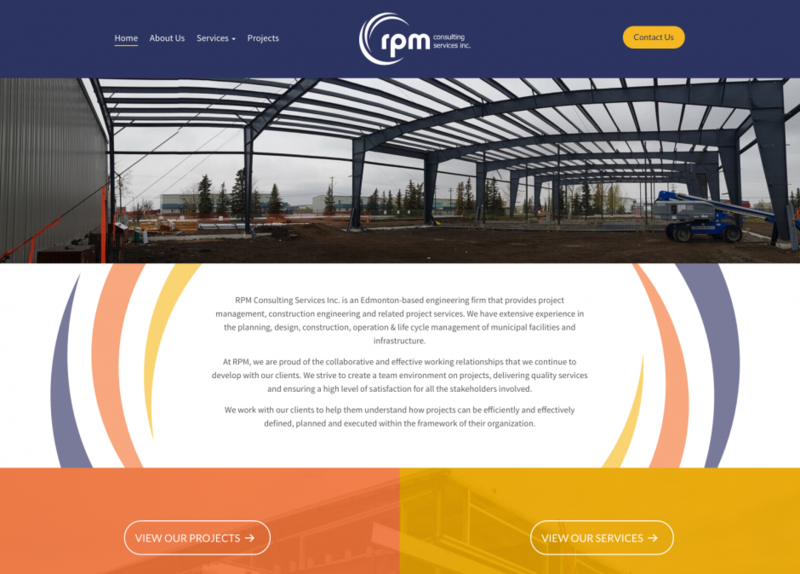 RPM Consulting Services Inc. is an Edmonton-based engineering firm that provides project management, construction engineering and related project services. 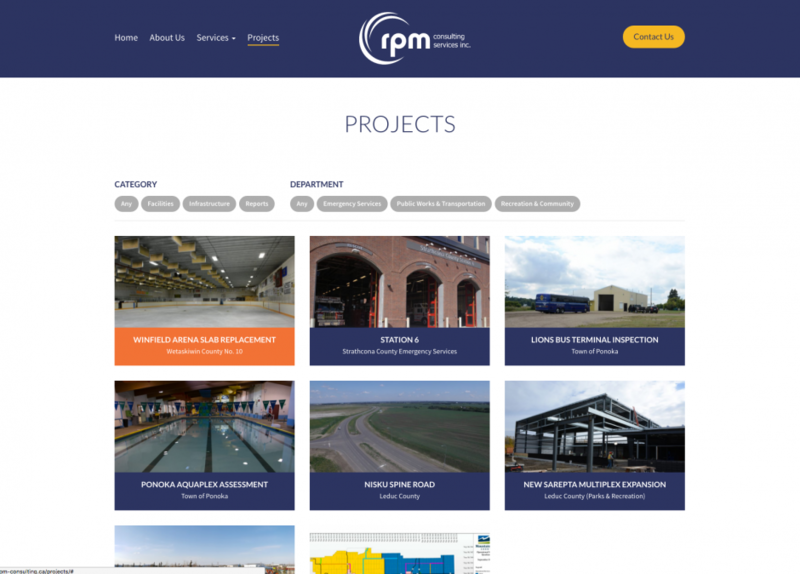 With extensive experience in the planning, design, construction, operation & life cycle management of municipal facilities and infrastructure, RPM Consulting works with clients to help them understand how projects can be efficiently and effectively defined, planned and executed within the framework of their organization. 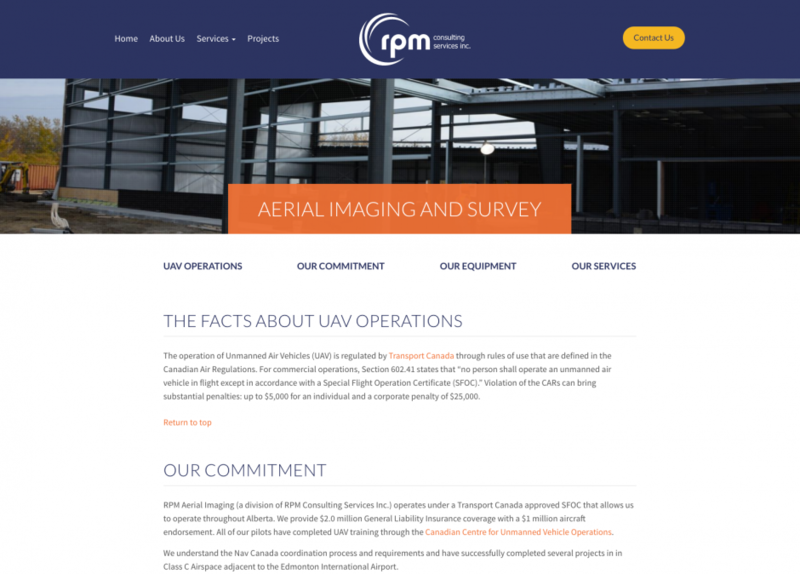 Client: RPM Consulting Services Inc.